Price: Rs. 350/- Please Call for availability before you book any Event/Trek, to avoid 5% Transaction Charges. * This Natural Waterfall is totally depends on Rainfall. 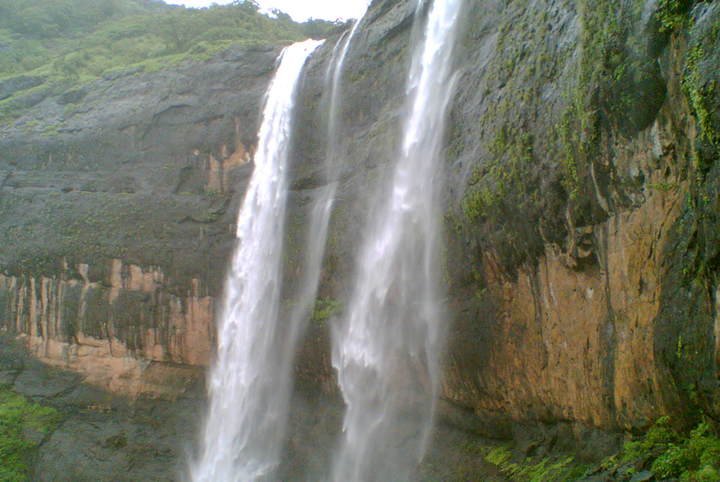 About Kataldhar Waterfall Trek: This Natural Waterfall is totally depends on Rainfall. 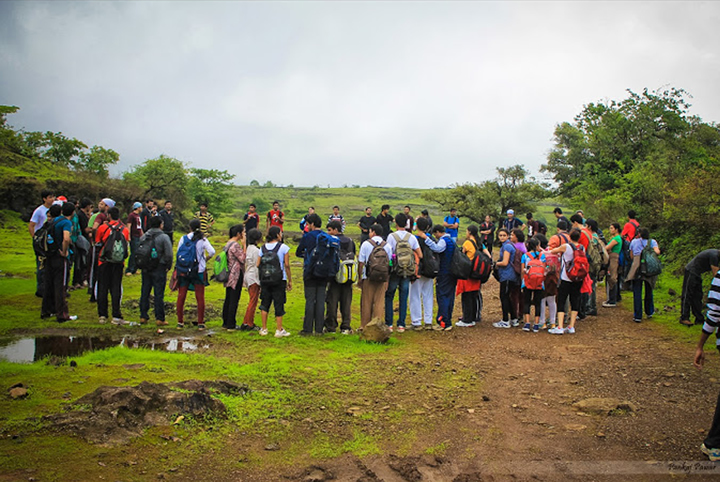 In Monsoon Lonavala becomes the Hot Destination for all the Trekkers. 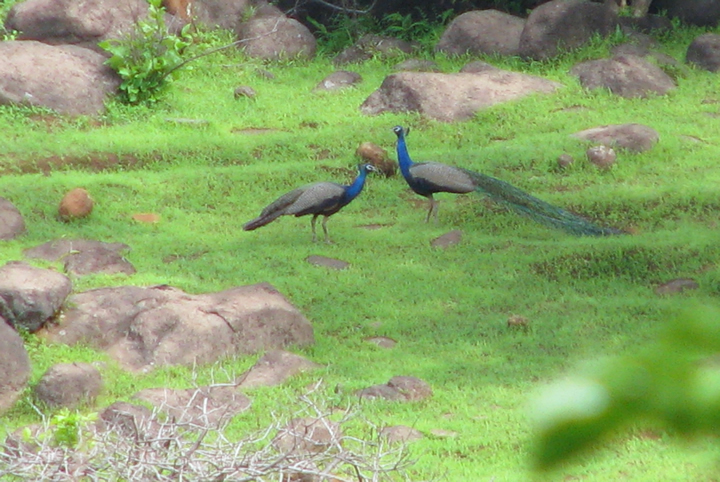 But Apart from the routine places “Kataldhar Waterfall Trek” gives us the immense pleasure of Trekking. “Katal” means wall of Rock & “Dhar” means a Waterfall. Just take a 2 hours plain walk from the Lonavala Station, then Leave the routine Trek route & start Descending the Valley for at Least 2 Hours. 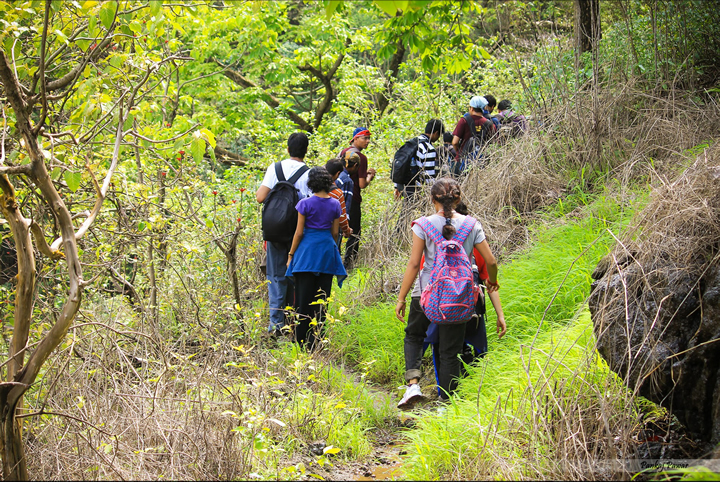 Now the Real trek starts through a Dense Forest. Every participant should wear Full Sleeves & Full Track pant to avoid power bite from insect. 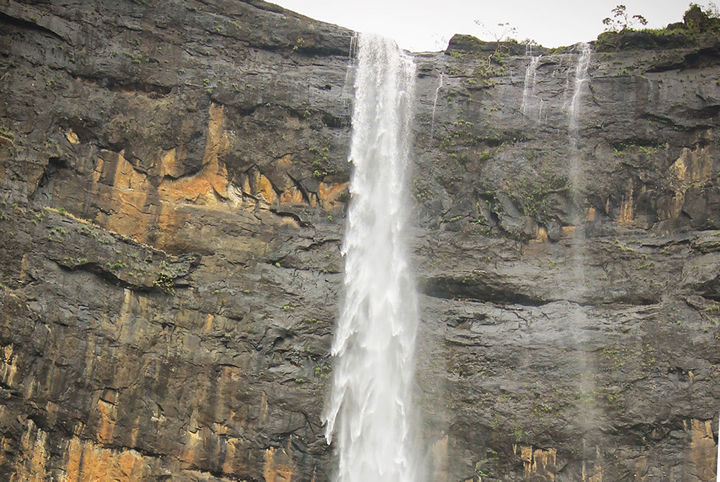 After Reaching the Base of Valley you will be surprised by the Gigantic waterfalls of Kataldhar. 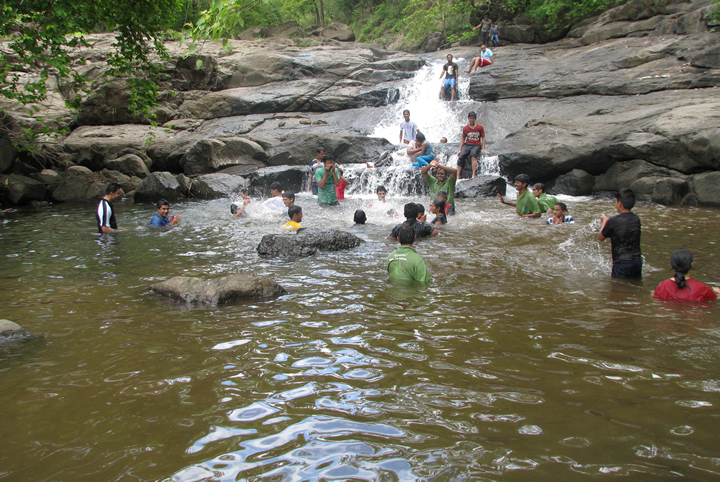 Enjoy the Waterfall; Refresh yourself to complete the Slippery Climb through the Forest. Last date of Enrollment: Before 3 days of the Date of trek or till seats left. Departure Date & Time: On the Day of trek by sharp 05.45am from Shivajinagar Railway Station. Arrival Date & Time: On the Day of trek around 08.00 pm at Shivajinagar Railway Station. Meeting Time & Place: On the Day of trek by sharp 05.30 am at Shivajinagar Railway Station. Walking Time (estimated): 4 hours to reach the Base of Valley & 4 Hours for return trek towards Lonavala. Mode of Transport: Pune – Lonavala – Pune by Local. (No Seat Reservation). 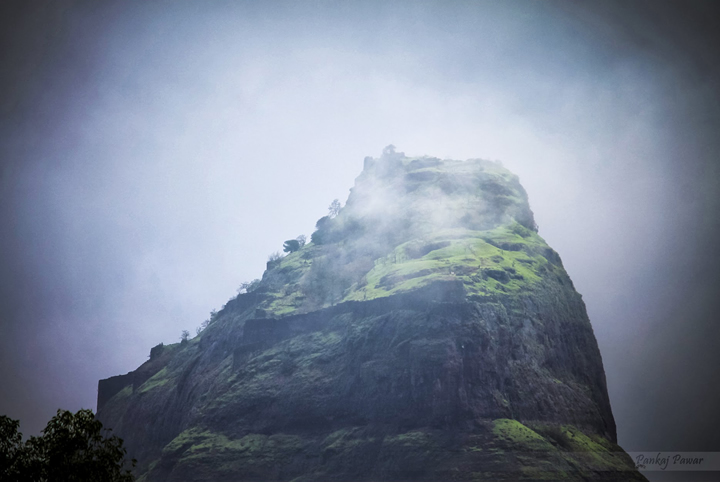 Route: Pune – Lonavala – Kataldhar Waterfall – Pune. After Attendance Departure for Lonavala by Local. No Seat Reservation in a Local. Reach Lonavala Station. Packed Breakfast will be Distribute on Station. Toilets are not available throughout the Trek & at Base Village. Reach Plateau. Have a Packed Breakfast. Keep all Garbage in your Sack. Reach the Base of Valley. Enjoy the Waterfall & Streams under the Guidance of Team Explorers. Follow the Instructions of the Team Leaders. Lunch time. Please bring sufficient Lunch. Nothing will be available in a Valley. Reach Plateau. Changing time, if required. Change your cloths only at decided places in Jungle by Explorers. Leaders will Distribute the return Railway Tickets. 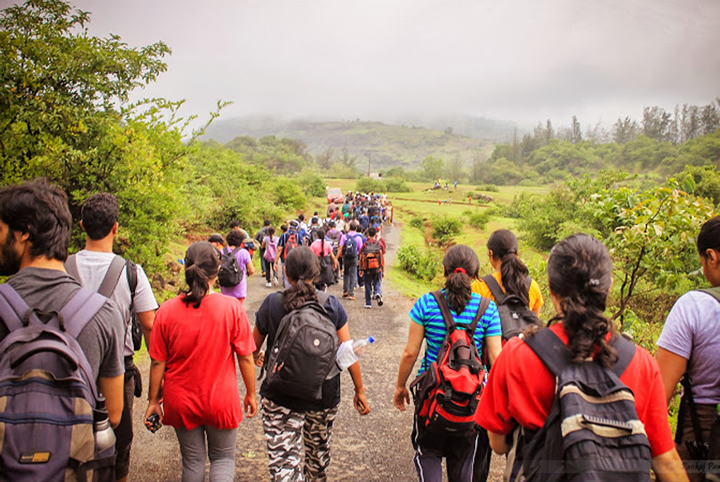 Start a plain walk of 4 kms, 2 Hours towards Lonavala Railway station. Reach Lonavala Railway Station on Platform No.3. Board Lonavala – Pune Local. Local timing from Lonavala to Pune is: 07.00 pm / 07.35 pm / 08.40 pm (Local timings are subject to change). Waterfall Totally Depends on Rain. Water Level Subject to Rain. Sufficient Lunch. Nothing will be available throughout the Trek. Rainproof / Cap / Warm wear as per the Season. Shoes Compulsory in a Good Condition while trekking. Avoid leather, canvas, woodland shoes. Wear Full Sleeves T-shirt at the time of trek. Bring sufficient LUNCH for Trek, Nothing is available at Kataldhar.